Robert Atkins, M.D., was a hero for our time. He stood up against decades of harsh criticism and was only vindicated after his death, when many of the research studies that were finally conducted found his low-carb diet to be more healthful (!) and more effective for weight loss than the low fat, low calorie, higher carb alternatives. There were a few weak links in the Atkins Diet, which explain the high relapse rates of his followers after one year. One was the inclusion of gluten-containing grains and milk products, especially cheese, both of which can have morphine-like effects on the brain and trigger powerful cravings for pizza, pasta, cookies, and ice cream. Another problem was Atkins’ inclusion of sugar substitutes, now found to increase cravings for sweets generally and to contribute to the progression of diabetes. Interestingly, the study mentioned in an previous article, about sugar being four times more addictive than cocaine, found the sugar substitute saccharin to be equally addictive. A spokeswoman for Atkins, nutritionist Colette Heimowitz later announced in that the Atkins Diet was just as effective with twice as many low carb vegetables (80 grams) but estimated that the average calorie intake was 1,800/day. Though less restrictive than most weight loss diets, this calorie level may be low enough to account for why so many dieters fall off over time. 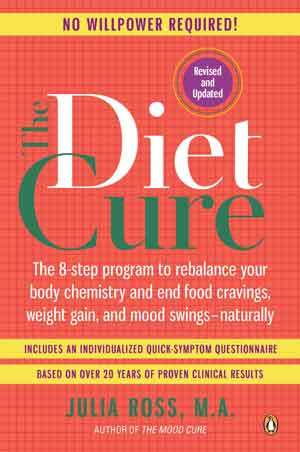 Finally, and most critically, Dr. Atkins did not understand how to use all of the brain-targeted amino acid supplements that can stop carb cravings within 24 hours. 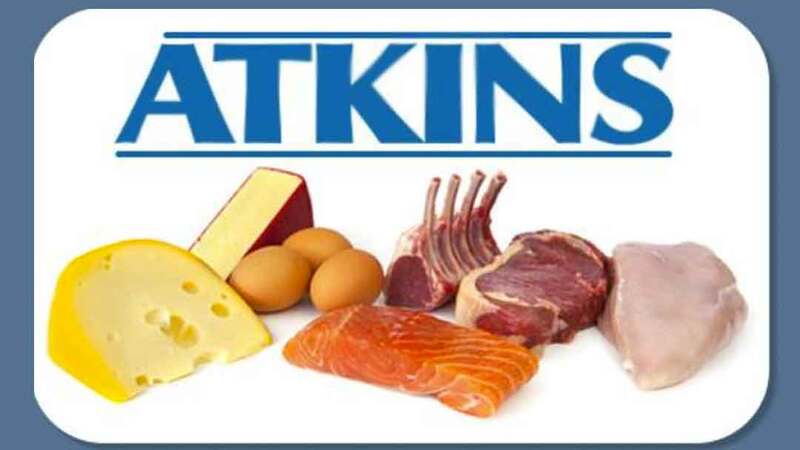 Do you have experience with The Atkins Diet? Please share here.